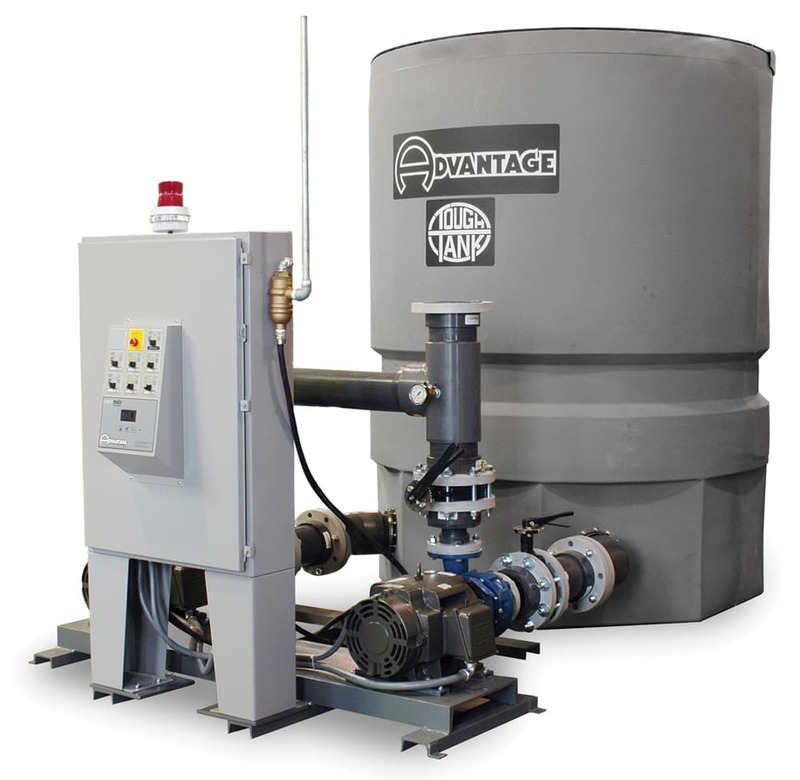 Advantage Engineering increases the profitability of industrial manufacturing companies in a wide range of industries by developing and manufacturing innovative industrial heat transfer products including water chillers, temperature control units and evaporative cooling towers. 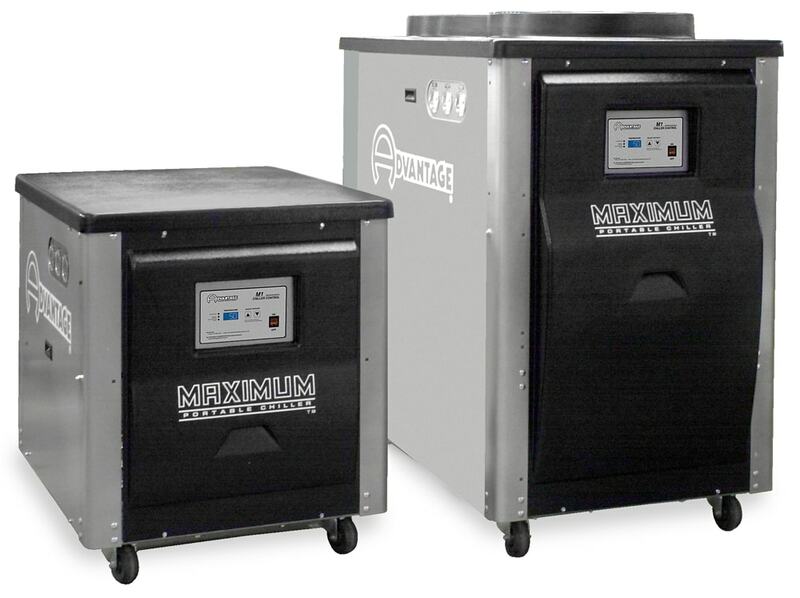 By providing effective and energy efficient process cooling, Advantage equipment improves product quality and reduces manufacturing time in many applications. Established in 1977, Advantage is located in Greenwood, Indiana USA, a suburb of Indianapolis, IN. Design, manufacturing and service support is conducted from this location. The facility consists of a campus of three manufacturing buildings and one warehouse with over 100,000 square feet under roof. 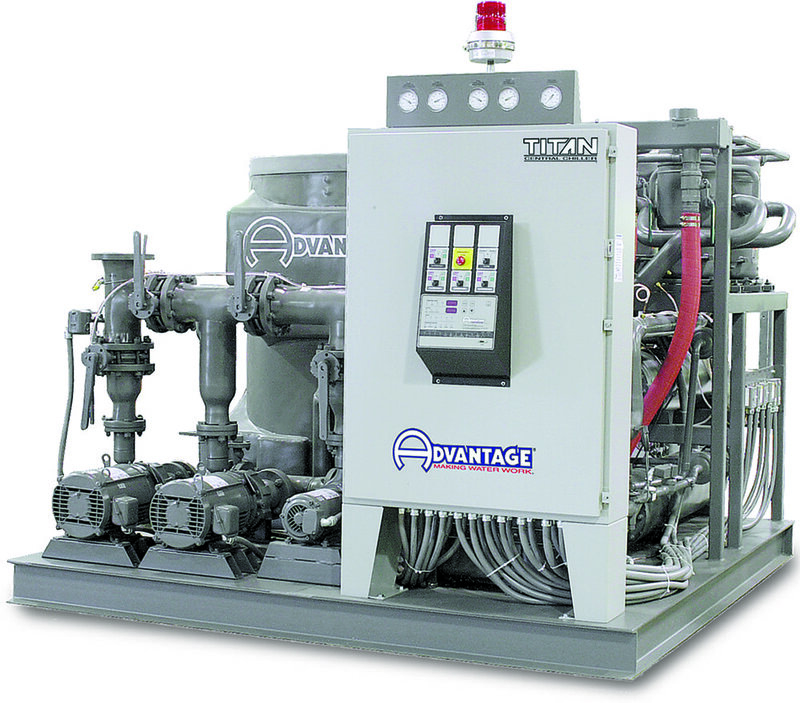 Advantage is considered a leader in its field annually manufacturing more than 1,000 portable chillers, 100 central chillers and 2,000 temperature control units. 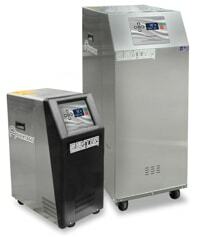 Circulation units provide temperature stabilized fluid. 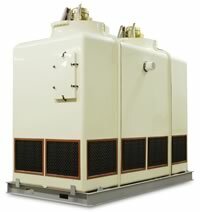 Water units to 300°F. Oil units to 500°F. Evaporative cooling for fluid temperatures from 70°F to 100°F. Non-ferrous units to 540 tons. 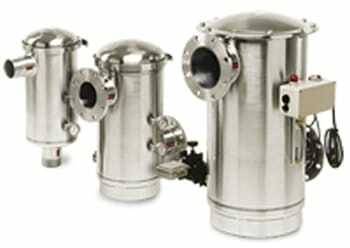 For circulating your chilled or tower water to your process. Polyethylene, epoxy coated & stainless steel reservoirs to 5,000 gallons. Protect your investment with the proper filter. You want experience ... Advantage brings more than 30 years of process cooling experience with knowledgeable application, product & service specialists available to discuss your needs. Their phones are answered by a human, not an answering machine robot. You want information at your fingertips ... Their web site provides detailed information on all of our products including PRICES. Download literature and manuals any time, night or day. You want someone that understands your process ... They have experience in a wide range of process cooling industries including plastics processing, die casting, machine tool, vessel cooling and many more. You can trust their experience to get you the correct solution to your problem. You want a product that fits your unique needs ... They offer a wide range of standard products, but standard products may not always fit your unique requirements. Their application specialists can suggest units that are customized to meet your unique needs. You want specialized control ... Advantage builds their own system controls - from tailor made embedded microprocessor based products to PLC options. System control makes the difference in your process repeatability, efficiency and reliability. Control and communicate with Advantage purpose built system controls! You want energy efficient solutions ... Their specialists are aware of the rising cost of energy and the pressure to reduce energy consumption and they offer many energy saving products that favor lifetime costs including variable speed pump & fan packages and energy efficient refrigeration products. You want environmentally sustainable solutions ... the refrigerants used in their products won't damage the ozone and are selected to minimize global warming.